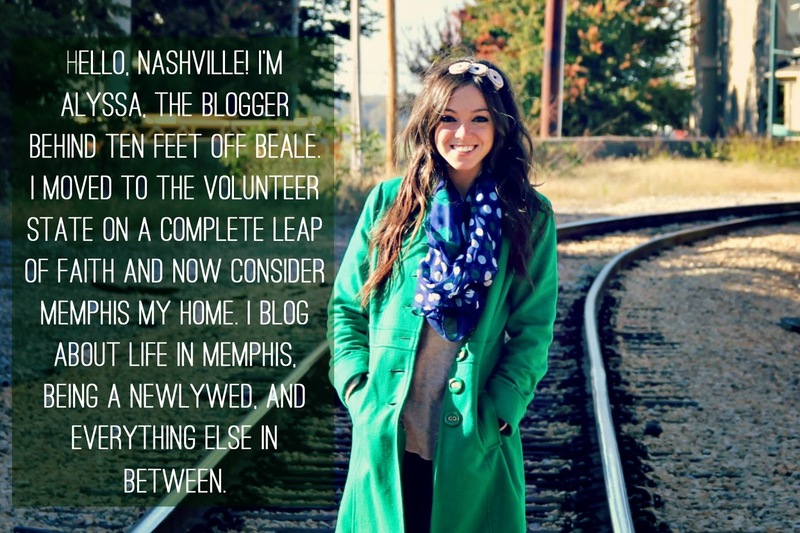 Today, I've teamed up with Ashley over at The Nashvillian for Two for Tuesday, my favorite link-up floating around blog world these days. 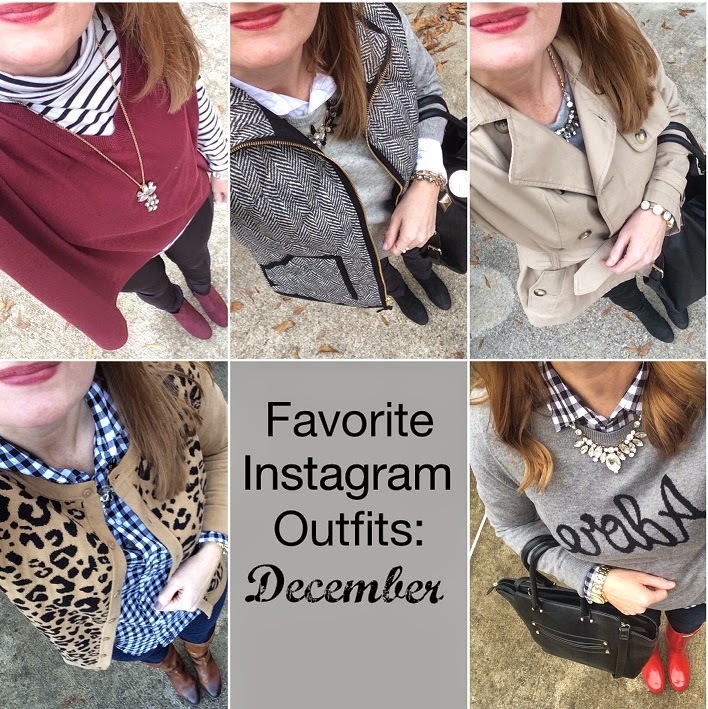 So, if you don't already read her blog, you should! I mean, there's more to Tennessee than Memphis ;) anddddd if you have blog you should absolutely link-up your two most recent posts below! 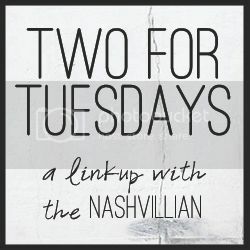 Welcome to Two for Tuesdays on The Nashvillian! Join me every Tuesday at 7am CST/8am EST and link up not one, but two blog posts. Every week, I will feature not one, but two winners in two different categories: Most Page Views and Best Content. Link-ups and blog hops are great ways to gain exposure for your blog and to find new blogs to follow. I hope you'll come join the fun! 1. Add your two most recent blog posts to the inLinkz link-up. 2. Follow your co-host (Ten Feet Off Beale) on Bloglovin. 3. Grab a "Two For Tuesdays" button! 4. Tweet your links using the hashtag #TwoForTuesdays. I'll retweet you for added exposure! 5. Leave a comment on two or more blog posts from the link-up.